The holidays are just around the corner. Is there a cat lover in your life that will be expecting a holiday gift? Maybe, you are looking to treat yourself. 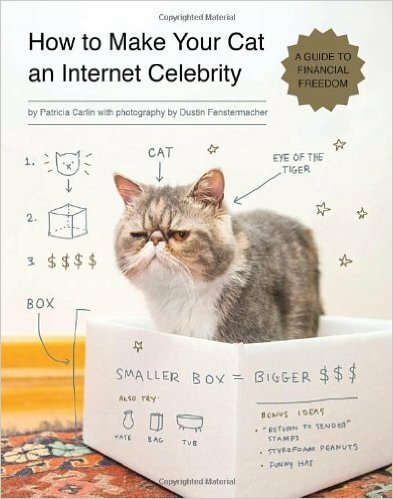 Here are Cat Nap Chronicles Top 10 Gifts for Cat Lovers. This hard BECAUSE CATS phone case will add eccentricity to your cat lover’s wardrobe. Not only is this case a fashion accessory, but protects the essential device that provides daily cat videos. The hand painted cat stand comes in one convenient size to hold up all major smartphones. Make your cat lover’s life easier with this Black Cat Smartphone Stand. 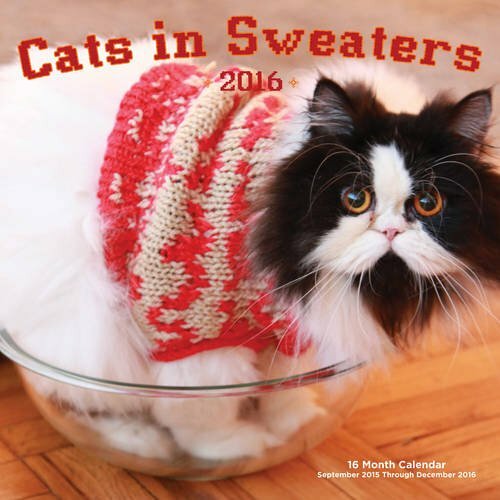 Help your crazy cat lady co-worker decorate her one cubicle wall with this calendar. Enjoy adorably angry cats in sweaters. This decor item can alert any visitor to a cat lover’s home of what lies ahead. Warn guests of the upcoming feline frenzy. Introduce the funny side of your personality. The cat, pizza, taco combo on this crew neck pullover is guaranteed to turn heads and start conversations. Remind the cat lover in your life just how important they are! They can inflate their self esteem every morning over a cup of joe. For the sophisticated and witty cat lover. Guaranteed to be a great bathroom book. Get fat with cats! People all over the world will make holiday treats out of your generic cookie cutters. Make things interesting for Santa this year with cat shaped cookie cutters.